There are some things about past jobs that have really stuck with me. In some cases, it has been a co-worker who has intentionally tried to make things difficult for me. Other times, it has been a challenging project that has pushed me to learn something new. At one of my jobs, they encouraged coworker bonding whenever possible. Since we were accountants, trying to gather on a regular basis for lunch was virtually impossible. Instead, for the monthly staff meeting, employees in the department would rotate who would coordinate the food items, the theme or whatever. I remember putting a lot of effort into the luncheon that I planned, only to have someone follow up by putting together a very extravagant “tea party”. She said that I had set the bar high for her and she ran with it. It was awesome. Staff meetings are a whole lot more tolerable when you have something to look forward to besides the usual, well, staff meeting agenda. Other times, they just kept it simple. Like chipping in and having someone run to pick up lunch – or since it was California, breakfast burritos were a big hit. One very memorable experience I had was when a coworker and I were brainstorming about something and we started talking about a rice dish. It was one of those “Is it a breakfast or a dessert?” discussions. Growing up, I recall my mom making a rice and raisin dish all the time but I didn’t remember the specifics. All I could think of was rice, raisins, milk and cinnamon/sugar. She used to make is specifically for us but I’ve never bothered to ask her for a recipe. Instead, if I ever had leftover rice after dinner, I would mix it up as a dessert. Wasn’t as good as moms but it was a close enough resemblance to make me happy. Anyway… so this coworker and I were chatting about it and she said it’s a staple around her house. For breakfast. Rice, milk, raisins, cinnamon/sugar and butter. I was certain it was the same thing. So what did we do? Planned some bonding with rice. We brought the ingredients to work, and I toted in my Sunbeam instant steam to cook the rice on site. When the rice was ready, we set it all up buffet style and planned breakfast for coworkers. Everyone could add whatever they liked to their bowl of rice… and we all enjoyed it. Things have changed now. I don’t work full time and I seldom buy white rice. We’re trying to plan some healthier meals, so we switched to whole grain brown rice. 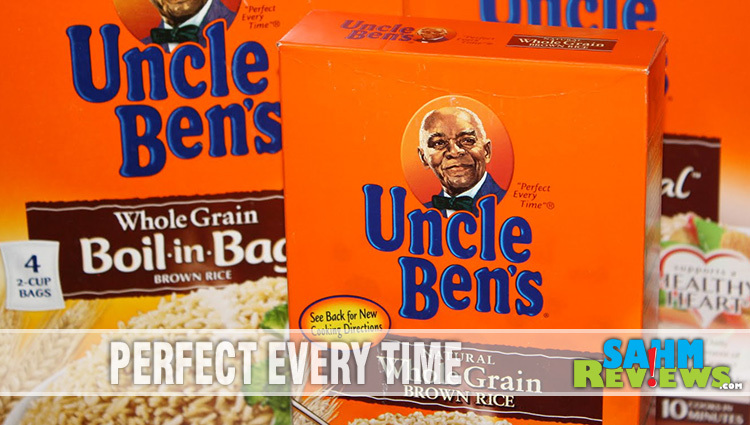 We also purchase microwave rice like Uncle Ben’s Chicken Brown Rice in their Ready Rice microwave packets. Brown rice has a different flavor (and texture in my opinion) than white rice, but I’ve really enjoyed the switch. So when I was asked s to test Uncle Ben’s rice, I immediately replied. I was completely honest with them that I had switched to brown rice so if there was an option, that’s what I wanted to review. As it turns out, the review is for white rice. 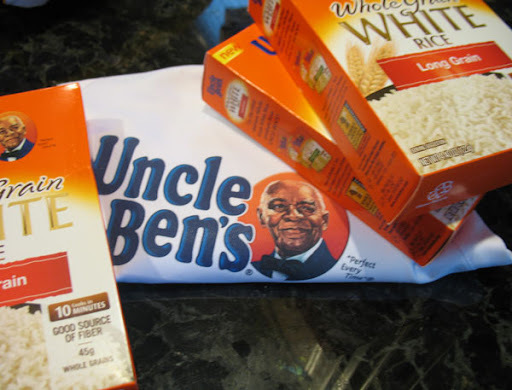 Uncle Ben’s new WHOLE GRAIN white rice. Sounded like a perfect addition to our pantry. 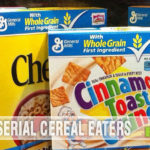 Shortly after, Mom Central launched a blog tour for Uncle Ben’s brown rice but since I was already working on the white rice campaign, I didn’t sign up. I’ve really enjoyed the brown rice and despite not participating on the campaign, I want to put in a good word for it. The menu consisted of fish and rice (and a vegetable, of course). 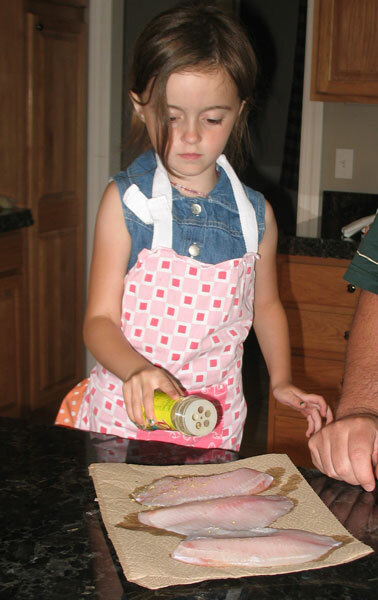 Miss K helped DH make the fish – Talapia with Mrs. Dash Garlic and Herb. 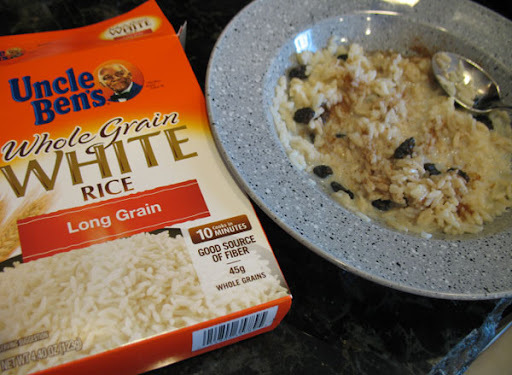 Miss M helped me make the Uncle Ben’s whole grain white rice – long grain variety. The rice took under 15 minutes and didn’t require any additional ingredients… other than water. I didn’t add anything to it and figured if it needed something, we could add Mrs. Dash or something for flavor. When we all sat down, it was a hit. Miss M isn’t a big fan of rice but she said this one was really good. I expected it to be very bland but was pleasantly surprised that it didn’t need any additional flavorings added. 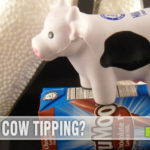 Being able to keep the meal simple is not only healthier but allows the kids to help easier. DH said it was stickier than he expected but I’m not sure if that’s normal or just the fact that I cooked it. I’m not exactly the best cook in the house, you know. Either way, I like rice a little sticky so it was fine to me. He agreed that the taste was very good. The package says it yields 2.5 servings but we were actually able to feed all four of us – two adults, a 7 year old and a 5 year old. Fortunately, for me, there was even a little bit left at the end. Any guesses what I did with the leftovers? Rice and raisin dessert. Yum! If rice is a staple in your diet, check out the various white, whole grain white and brown rice varieties on their website. 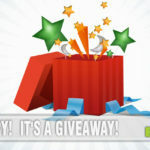 You can even sign up for coupons there. Snack Food you say? Count me in! I love rice pudding, too. I have cut out most bread and pasta products but I do enjoy rice every now and then. The rice in a bag is the easiest variety to prepare, and least messy.